For a wide and stable wifi connection. The UniFi Lite AP is a low cost, high performance access point, suitable for heavy domestic and light office usage. 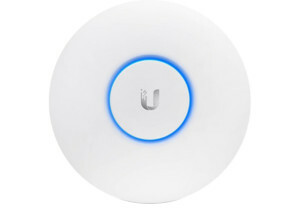 The UniFi Pro AP is a professional grade access point, well-suited to dealing with many incoming connections and has a greater bandwidth. The UniFi Long Range AP performs marginally better at longer ranges. We recommend using multiple cost effective access points throughout the rooms rather than this, but it can still be convenient in some cases. With higher power efficiency and robust security, the Archer C2 (v3) is the perfect way to accelerate a home multimedia network. 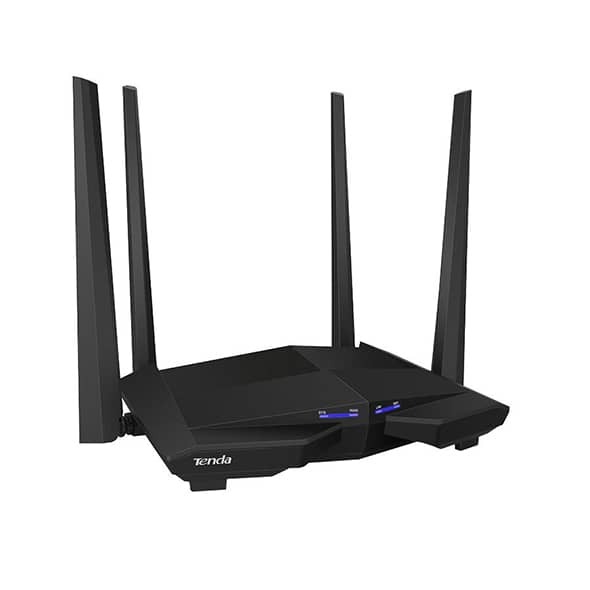 Can be used as a router, WAN router and a wireless access point. This unit replaces the now end of life Archer C2. It is the perfect way to accelerate a home multimedia network. 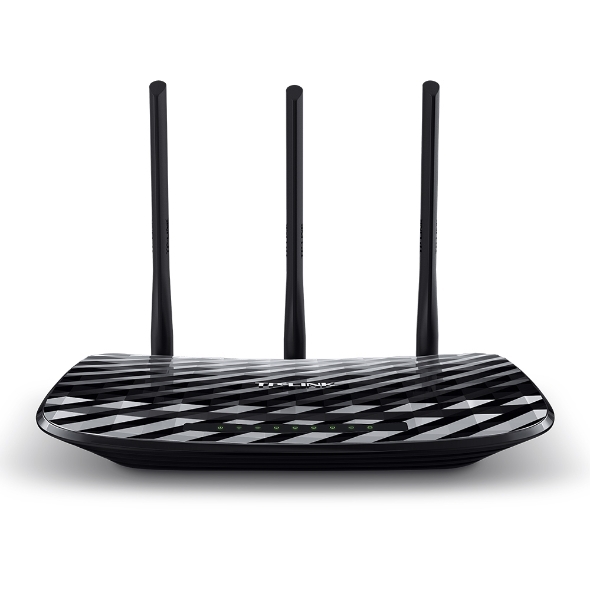 Can be used as a router, WAN router and a wireless access point.